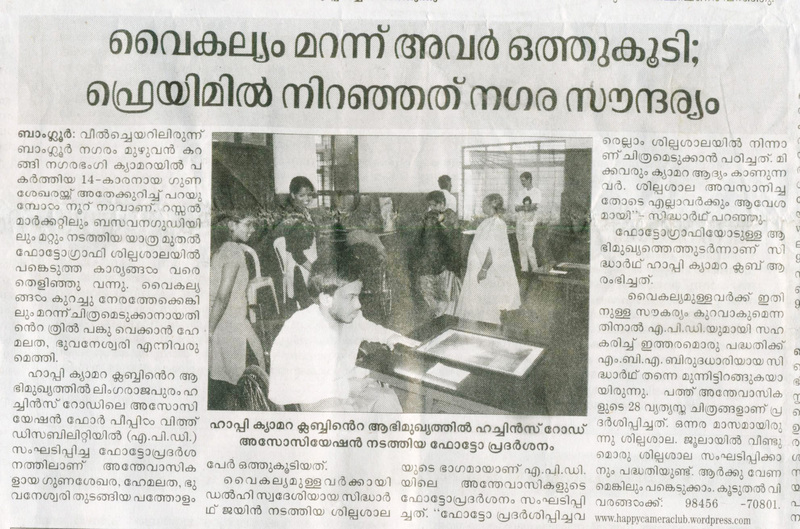 We got famous in Kerala yesterday..
can anyone translate whats being mentioned in the article on our photography workshop in Bangalore..please…. This entry was posted in News and latest updates and tagged media, News and latest updates, updates. Bookmark the permalink.